OK you guys, I’m ‘fessing up here. I haven’t paid much attention to blogging, bloggers, blogs, or anything else that starts with the prefix “blog.” I feel ashamed and guilty. Husby, Ruthie, Ray and I have been on two…two…dive night dates and I didn’t even write about them yet. They were really good ones too! Don’t worry, I’ll post them eventually. 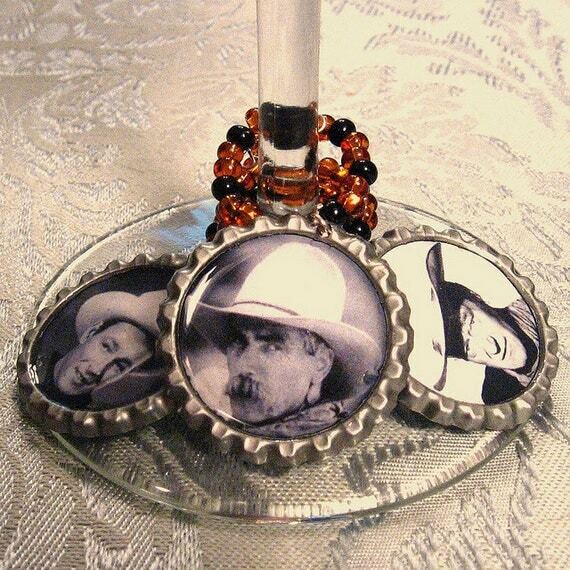 I’ve been doing craft work too, but haven’t been blogging about it because, well, I think it’s boring to write about. There’s plenty I could report, and yet I don’t. 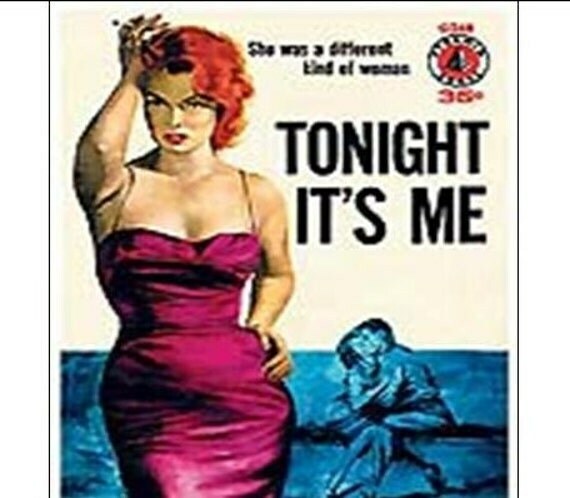 The thing is, I’ve been doing stuff and quite frankly I’ve had very little time to write. Yes, doing stuff. Like, I have a life going on lately. 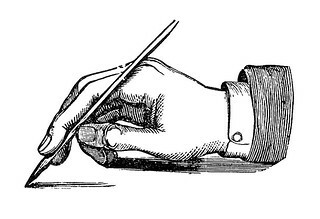 I don’t know what to blog about when I have nothing going on, and when I have a bunch of stuff going on I’m too busy to blog. It’s a conundrum. Here’s the deal. I’ve got a ton of stuff going on in the next couple of months and something’s got to give. After a lot of thought I decided to put my Etsy shop on vacation for a while. But guess what? It’s not going on vacation until this coming Monday, May 12. And guess what else? Before May 12 everything is on sale! Because we’ve had a really long, hard winter, and because the buds are starting to pop on the trees, and because I feel all warm and fuzzy I’m going to offer a coupon for 30% off anything in my shop. I know! It’s a fabulous deal on some fabulous products. They make great for gifts for others and are great for yourself too. The best part about it is everything in my shop is under $20 retail, so getting 30% off is like my practically giving it to you. 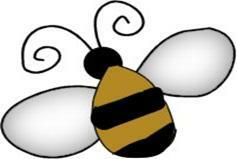 If you’d like to visit the shop and get a bunch of stuff at 30% off, click HERE and enter the coupon code spring2014. Help yourself to some fun stuff and great savings. I’ll be back in the shop after things settle down a little. 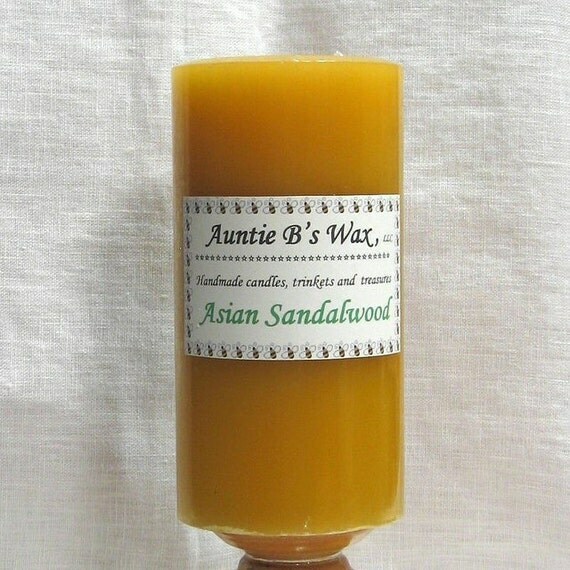 Until then, I’ll be here, hopefully writing more about the life and times of Auntie B. Support handmade at Etsy. 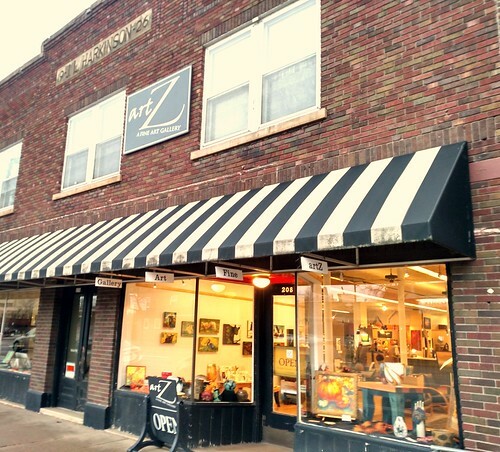 Especially my shop! February 2nd is Groundhog Day. Every year. It rolls around like Halloween, Christmas, birthdays…same date every year. And every year I forget about it. 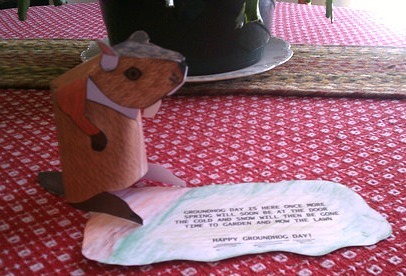 The best thing about the Groundhog Day cards from Husby is that they’re handmade. He does the artwork and the touching sentiments. I was stunned to see a 3D card this year. 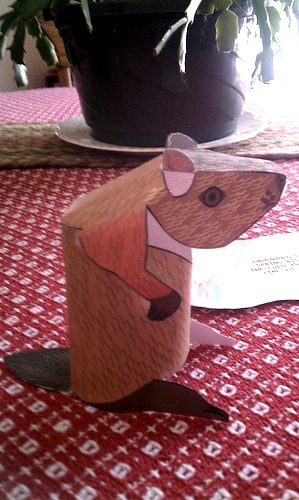 What’s more exciting than a 3D groundhog made by your husband?! 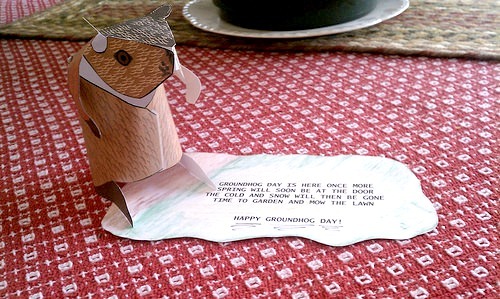 I can just picture him, sitting in his office, cutting out and putting together a paper groundhog, and thinking up a springtime verse to go with him. I was feeling a little blue the past couple of days, but finding this fun Groundhog Day sentiment waiting for me first thing in the morning cheered me up a lot. 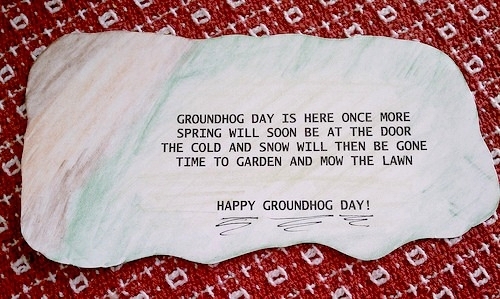 I’m glad I forget about Groundhog Day because the card is that much more meaningful and fun when I don’t expect it. In my part of the world I’m pretty sure the groundhog saw his shadow; it’s a bright, sunny day in Minnesota. Happy Groundhog Day everyone, and may your springtime be right around the corner. Charlotte, our mom and I have an annual tradition that takes place the weekend after the weekend after Thanksgiving. Hey! That’s today! 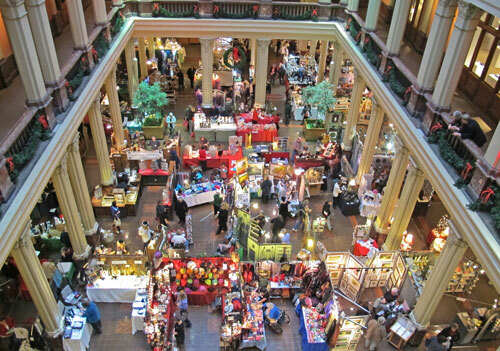 We’re heading out to the Landmark Center in St. Paul, MN for the 35th annual Old-Fashioned Holiday Bazaar. 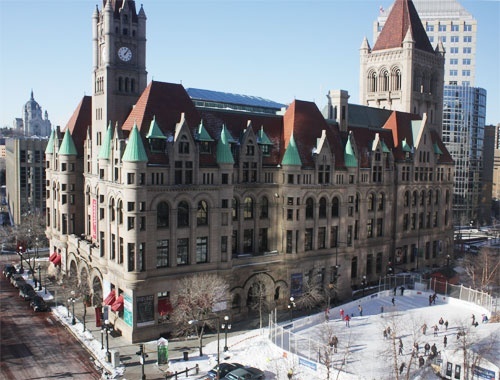 The historic Landmark Center. There’s public ice skating right across the street too! 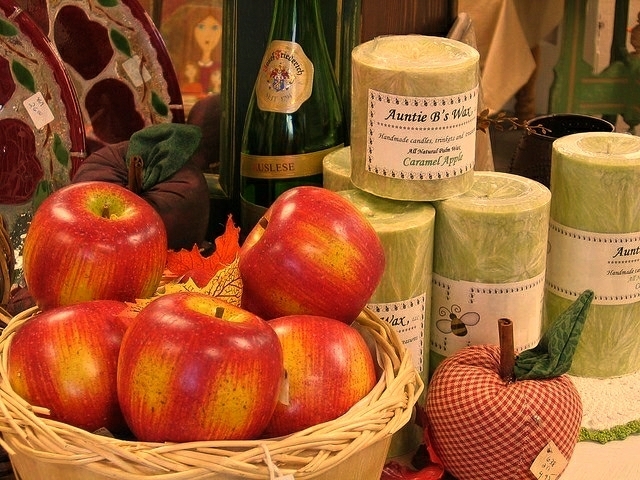 The Holiday Bazaar is two floors of handmade goodies and treasures you can’t find at your typical commercial stores. It’s fun to shop with Mom and Charlotte because after we’ve gone through the entire affair we split up and buy stuff for each other. 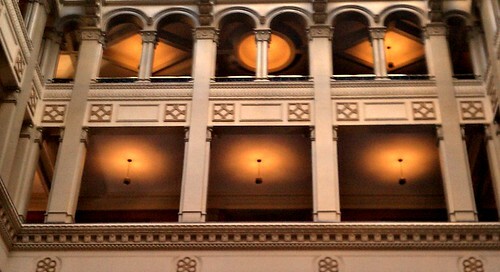 Even without the Bazaar the Landmark Center is beautiful to look at. Of course we’ll have a nice ladies’ lunch after our shopping. Then, after I get home I’ll start decking the halls of my house. The afternoon the the Landmark Bazaar has become the official beginning of the Christmas season for me.